Home » Cardiff City , kits , Vincent Tan , Wales » Cardiff City: Back in Blue! 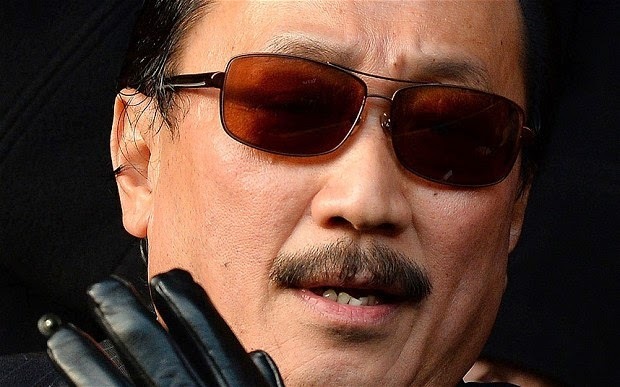 When controversial Cardiff City owner Vincent Tan made the unpopular decision to change his club's kit from their traditional blue to red back in 2012, there was understandable rage from the club's supporters. His decision, to him at least, wasn't arbitrary as he believed red shirts were 'lucky' and by changing the club's primary colours and their symbol from their traditional Bluebird to a Dragon he was helping with their brand appeal. "The Christmas and New Year period has given me time to reflect on the events of the last year. Spending time with my family had a profound effect upon me. My mother, Madam Low Siew Beng, a devout Buddhist, who attended Cardiff City Football Club to watch them play, spoke to me on the importance of togetherness, unity and happiness. 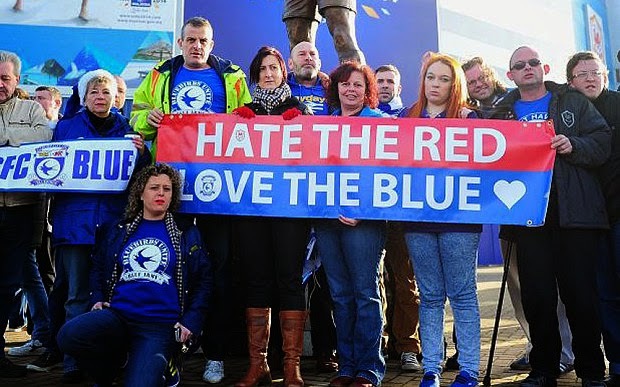 Cardiff City Football Club is important to me and I wish to see it united and happy. With the guidance, blessing and influence of my mother, I asked my Chairman, Mehmet Dalman and Chief Executive Officer, Ken Choo for their advice and to consult with a good cross-section of the fan base. This meeting took place last night, when some seventy representatives of our supporters were present. My thanks and gratitude to those who gave up their evening and time to be there. I am informed that this was a very productive and frank exchange of views, but all with the same objective to strengthen our Club. These views were also added to by a large number of emails that were sent to the Club over the last 24 hours from our wider supporter base. 1. Starting from Saturday, 10 January 2015 and until the end of this season, our home kit shall be Blue. Our Away Kit shall be Red. I would like to thank the Football League for their approval to facilitate my request." So well done to the club's support, along with local media and MP's for encouraging Mr. Tan to make this happen, and honouring a proud club's long traditions. This is a victory for supporters and common sense.